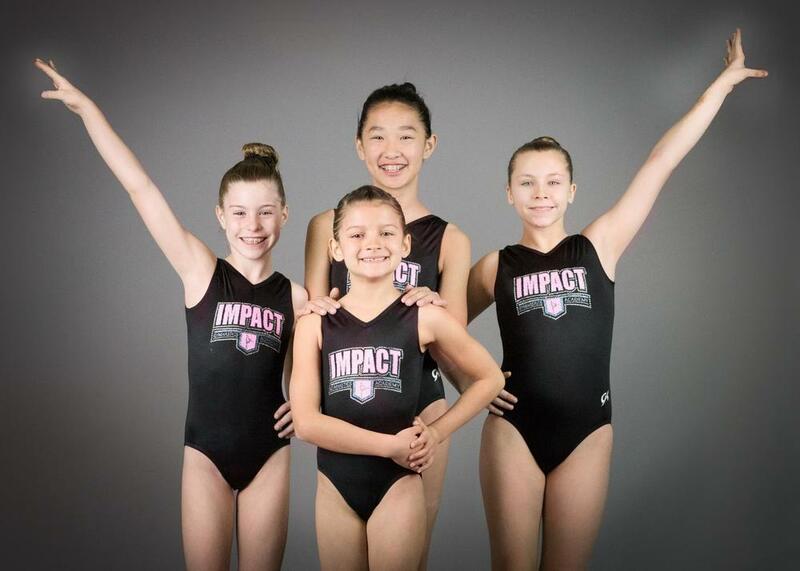 Our girls junior olympic competitive team program is governed by the United State Association of Gymnastics Junior Olympic Program (USAGJO). Our program consists of levels 3-10 in the JO Program. The USAGJO has specific skill requirements for each level and the students will master those skills that pertain to their level and then compete against other teams in the United States of America. The short term goal for this program is to produce top quality athletes that are State and Regional Champions. The long term goal for this program is to produce top quality athletes at the highest level of gymnastics so that they can secure college scholarships for their gymnastics ability.